There are two ways you can link categories to a Parent Category. You can use the simple drag-and-drop method or you can associate it to the Parent Category on the category edit page. Let&apos;s look at drag-and-drop first. 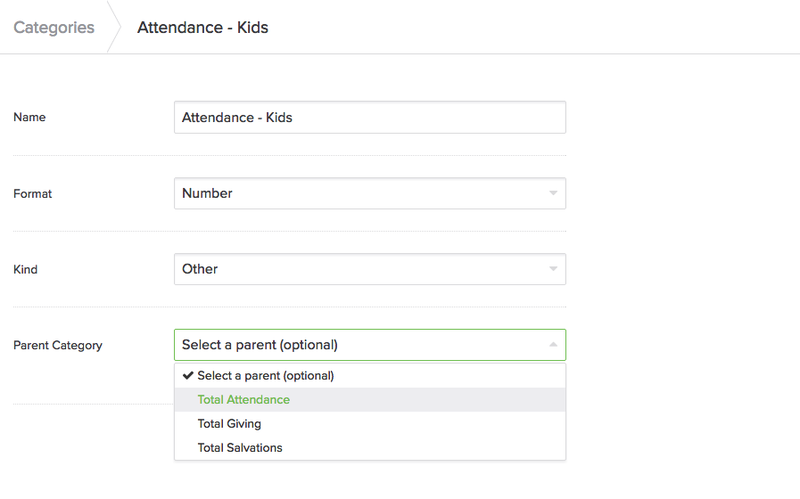 Simply select a category and drag it under the Parent Category you want to nest it under. Categories are identified by the hamburger icon while Parent Categories are identified by the folder icon. You can also nest a category under a Parent when you first create the category. From the category creation screen, select the Parent from the "Parent Category" drop down.